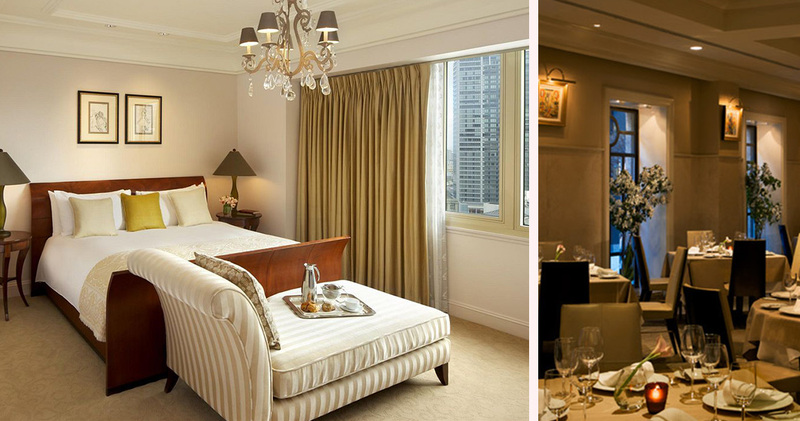 With European flair and sophisticated style, Taj Campton Place Hotel is a luxury boutique hotel with a Michelin Star restaurant. 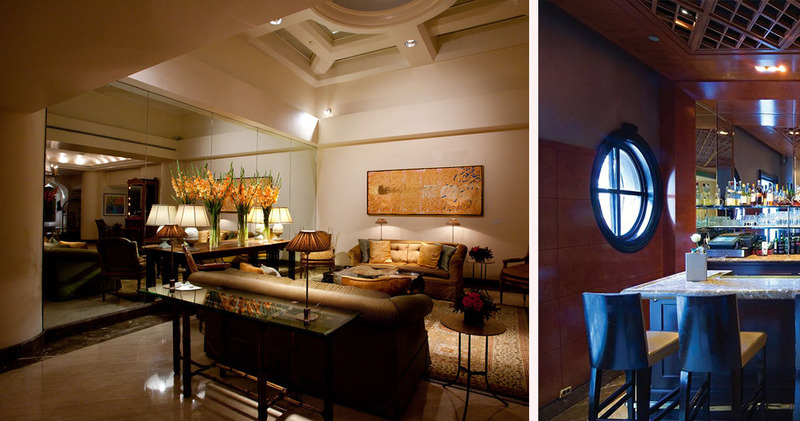 Taj Campton Place is a stylish boutique hotel with classic European decor. The interior is warm and inviting, with neutral tones, comfortable furniture and elegant chandeliers. The atmosphere is that of quiet exclusivity and complete privacy. 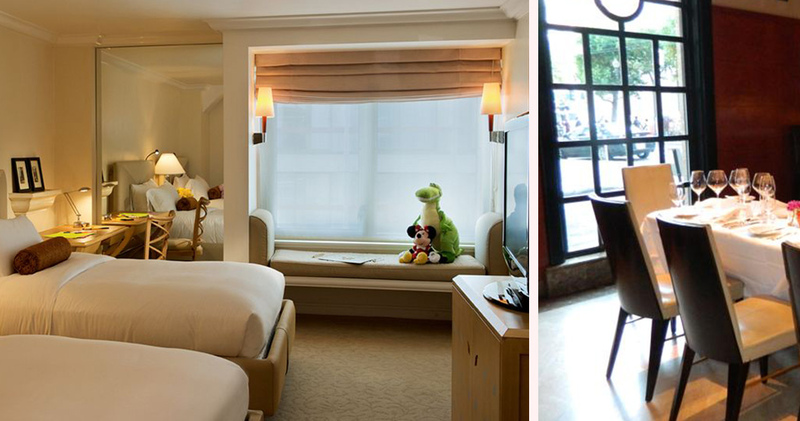 Located on Union Square, the hotel is close to many shops, museums and art galleries. 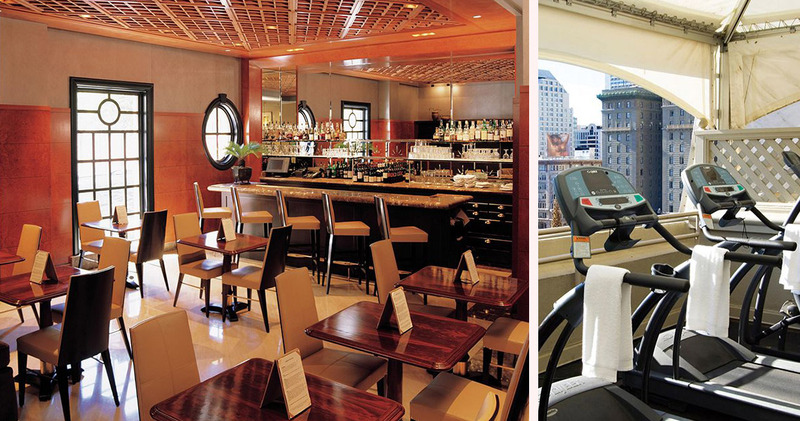 It also has an open-air fitness terrace on the ninth floor, where guests can enjoy fresh air and exercise while admiring views of the city. Taj Campton Place San Francisco also has a Michelin Star restaurant and was ranked first in the city by Travel + Leisure in 2014. 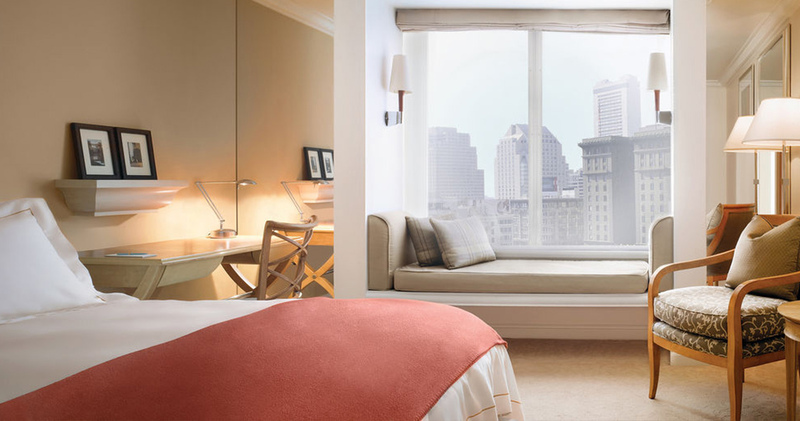 The guestrooms at Taj Campton Place are designed by Sylvia Chiang. The decor is sophisticated, stylish and light. All guestrooms are of artisan quality, with handcrafted hardwood furniture, leather-topped desks and a chaise lounge or window seat. The beds feature pear-wood paneling, thick down duvets and luxurious Frette linens. Artisan teas and Nespresso coffee machines are provided, and rooms also include a Bose surround sound system and clock radio. 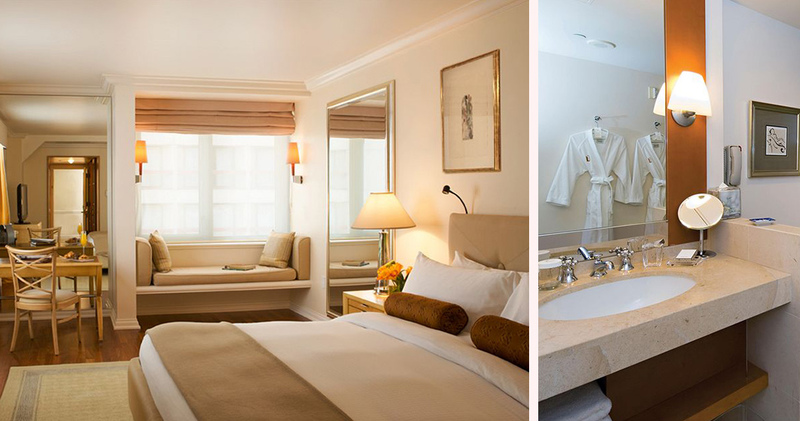 The luxurious bathrooms feature limestone tiles, deep soaking tubs, Ploh 100% cotton slippers, towels and bathrobes. 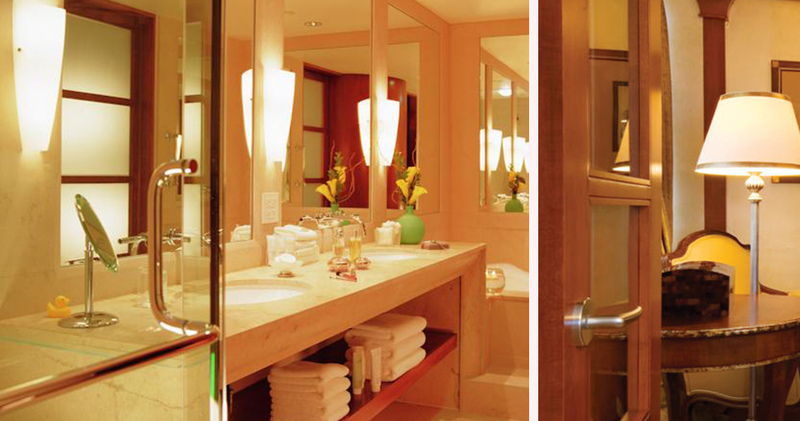 Guests can also enjoy the Molton Brown bath amenities, dental kit and loofah. 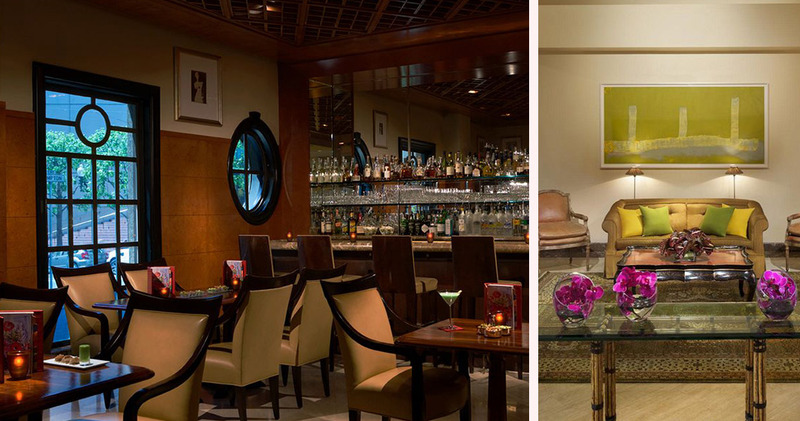 Campton Place Restaurant at Taj Campton Place is a sophisticated Michelin star restaurant. Chef Srijith Gopinathan serves Mediterranean-inspired cuisine with tasting menus and à la carte options. The chic, Campton Place Bar and Bistro offers dessert tastings, cocktails and an impressive wine list selected by a sommelier.